A lot of business functions rely on Windows Server – mission-critical applications, Active Directory, Domain Name Servers, not to mention various virtual machines and storage components. And while this isn’t a surprising fact considering Windows Server has been the resounding OS of choice for most enterprises, it’s starting to enter its final days of compatibility. Why move to the cloud in the first place? 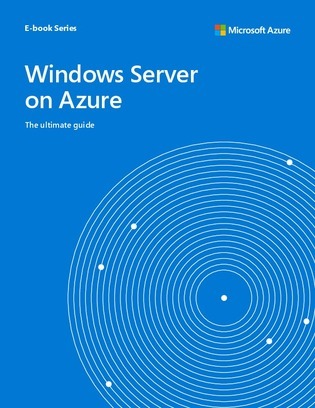 How do you mesh Azure and Windows Server workloads?